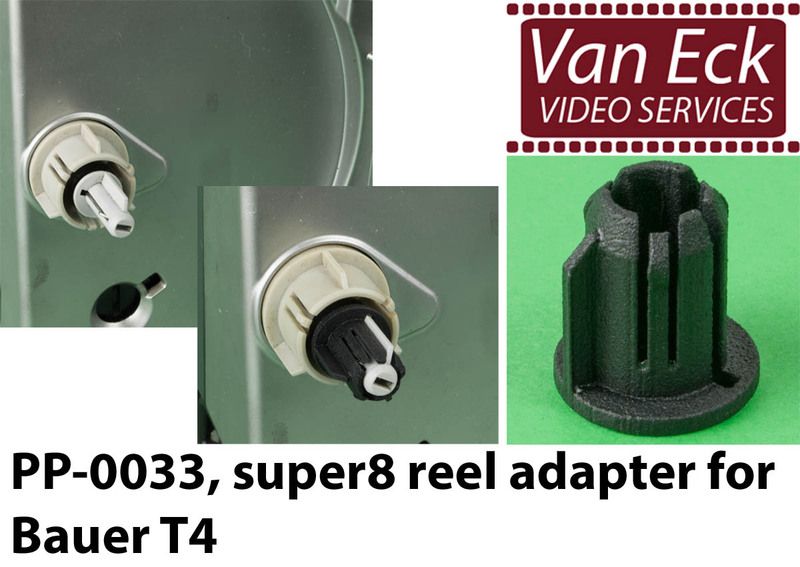 With this adapter you can use a super8 reel on the projector. Newly manufactured from strong plastic. Manufactured using 3D printing techniques.